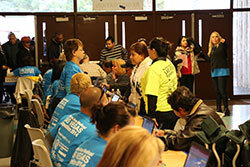 Whether you’re looking for shirts for employees, safety vests for a construction crew or shirts for a corporate event, we provide screen printing solutions for all types of businesses, organizations and individuals. Our in-depth knowledge along with our commitment to customer service is why clients continually trust us for their custom apparel needs. 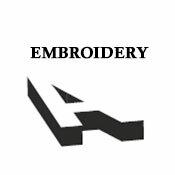 We all know first impressions are important and professionally embroidered polo shirts or uniforms create that great first impression to your clients or customers. Other items like hats or jackets can also be embroidered and are a great way to build your brand. 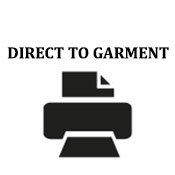 Direct To Garment, also known as DTG printing, looks just like an office printer but instead of printing paper, it prints directly onto shirts. 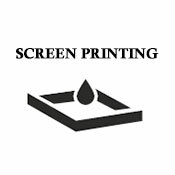 The benefit is this allows us to print full color designs without the worry (or costs) of counting the number of colors as we do in silk screening. 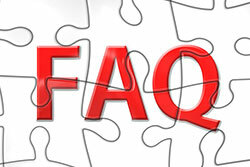 It also allows us to print smaller quantity orders more economically for our clients.